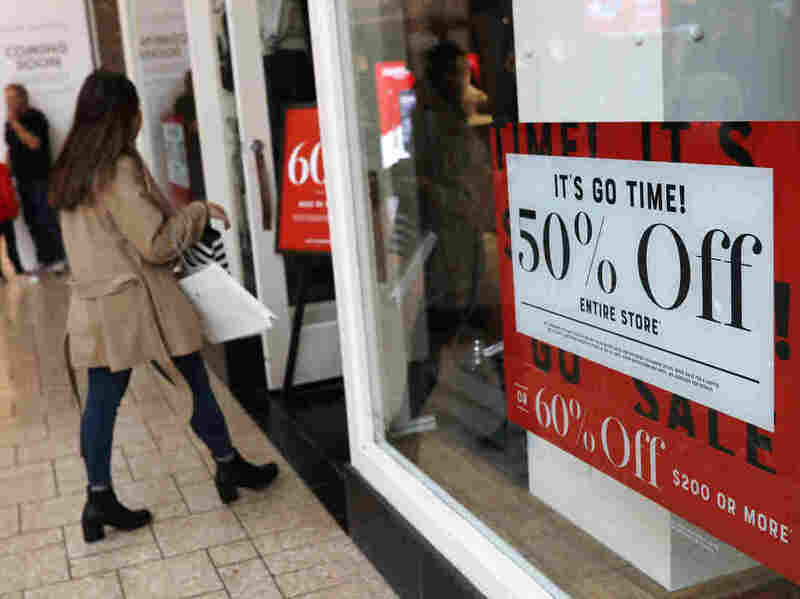 Downwardly Revised GDP Suggests U.S. Economy Will Slow In 2019 The U.S. economy grew more slowly at the end of 2018 than initially thought. "GDP growth is slowing from unsustainable rates," one economist says. The slowdown is expected to continue this year. The U.S. economy grew more slowly at the end of 2018 than initially thought. The revised numbers suggest somewhat lower spending by consumers. The growth rate for all of 2018 — measured by comparing the fourth quarter to the same period a year earlier — was also revised downward from 3.1 percent to 3 percent.